How much do I like this haiku? An awful lot. Can Janet save Tom Lane? 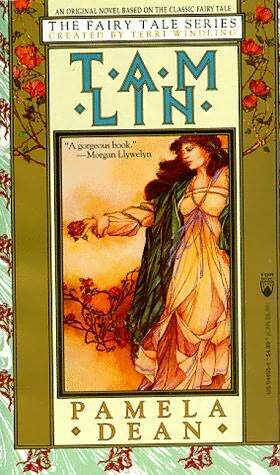 I love love love Pamela Dean’s Tam Lin. It’s a retelling of the Tam Lin ballad which takes place at pseudo-Carleton College in the 1970s. I read the book for the first time when I was in college–ironically, at St. Olaf College, the cross-town arch-rival of Carleton. I identified intensely with the characters, most especially Janet. College life and the mythological blend seamlessly to create a completely believable world. It’s a hugely satisfying read. My other absolute beloved favorite retelling of the ballad is Diana Wynne Jones’ Fire and Hemlock. In this version, Thomas the Rhymer ballad elements are intermingled with Tam Lin elements. If it’s possible, I love this book even more than the other. I read it for the first time when I was about 14 or 15, and adored it from the very first page. Diana Wynne Jones is my all-time favorite author, and this is one of my very favorite books by her. 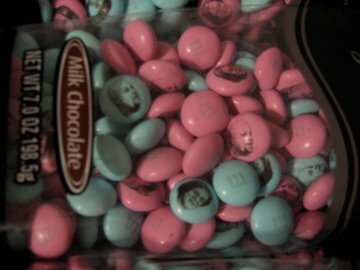 You can make your own photo M&Ms here. ETA: Dad says it was two separate photos that he stole our heads from. I should probably find a more recent photo to display in any case. I hate the reams of paper you send us for the printer/copier. There is no earthly reason why these should be wrapped in impossible-to-open plastic, rather than user friendly paper–which, by the way, is also recyclable. Here’s the gallery. 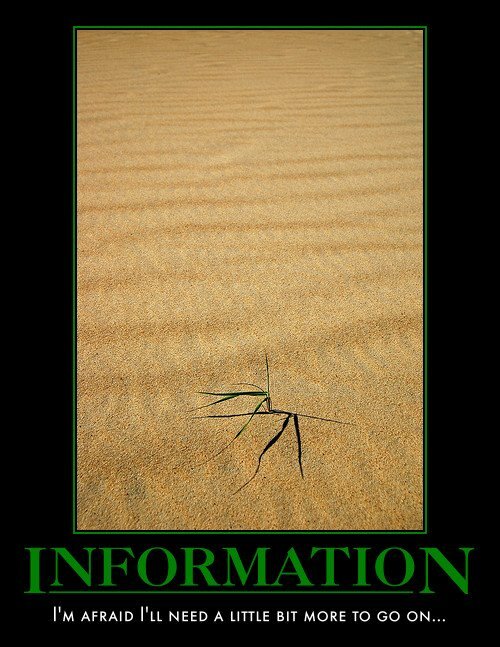 Via BoingBoing. Sticky Note Experiment by EepyBird from Eepybird on Vimeo. The Animoto video I made of our wii bowling event is on the library’s internal homepage. Now everyone can see my mad skillz. ETA: It was linked on the the main page as well; here’s the clip. Go me!! ETA: AND we got a nice write-up in the staff newsletter! Fame and fortune will surely soon be mine!